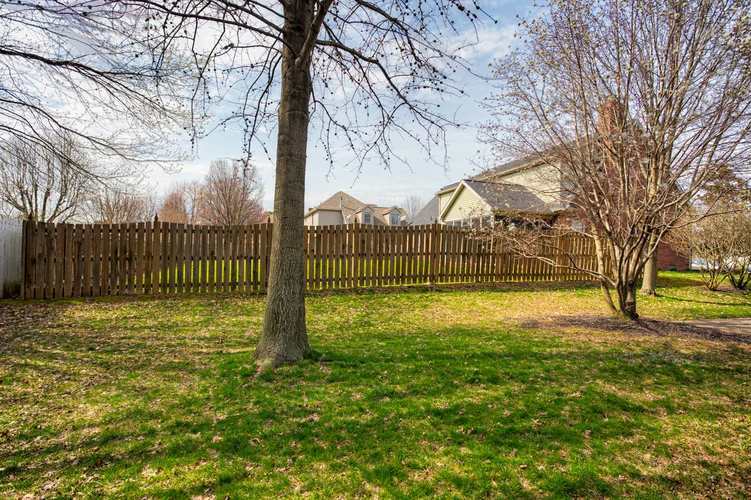 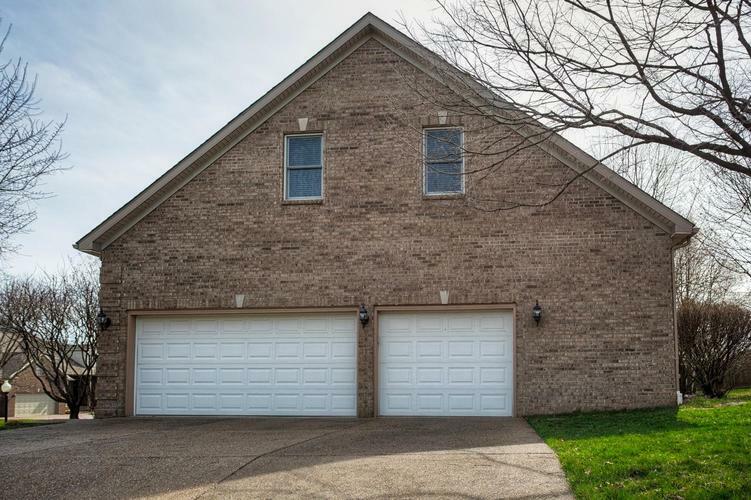 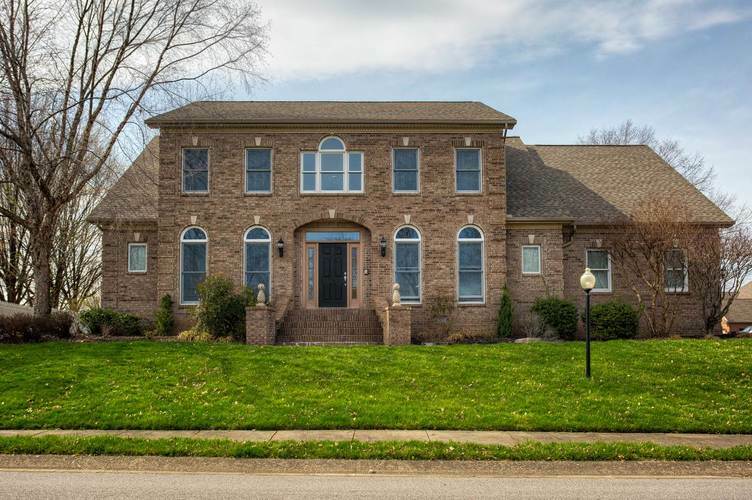 Welcome to this immaculate four bedroom, three and a half bathroom home situated in the very desirable Lakeridge Crossing subdivision in Newburgh with several updates and a corner lot! 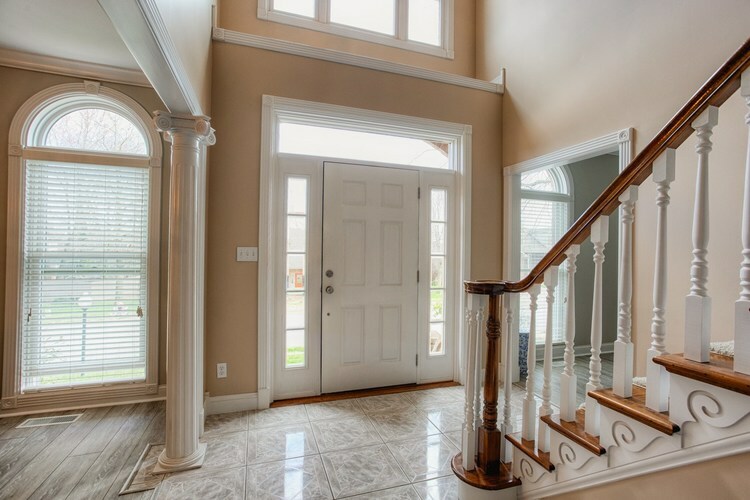 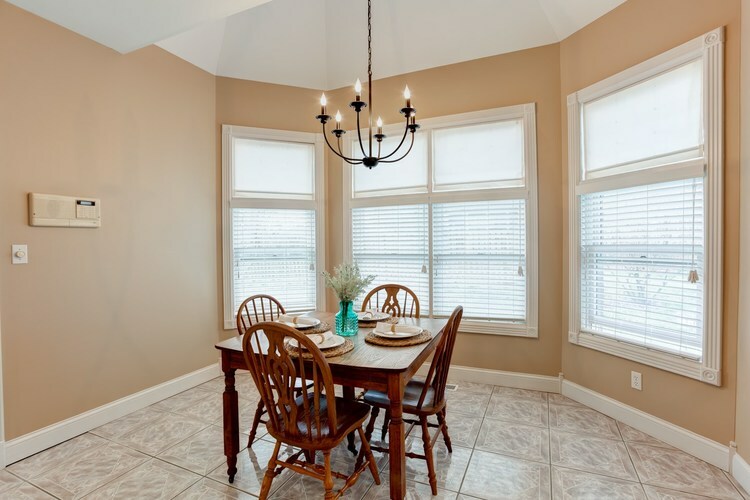 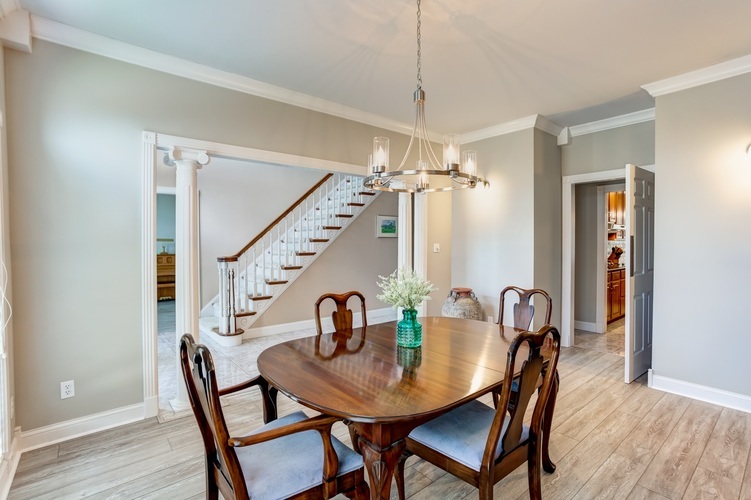 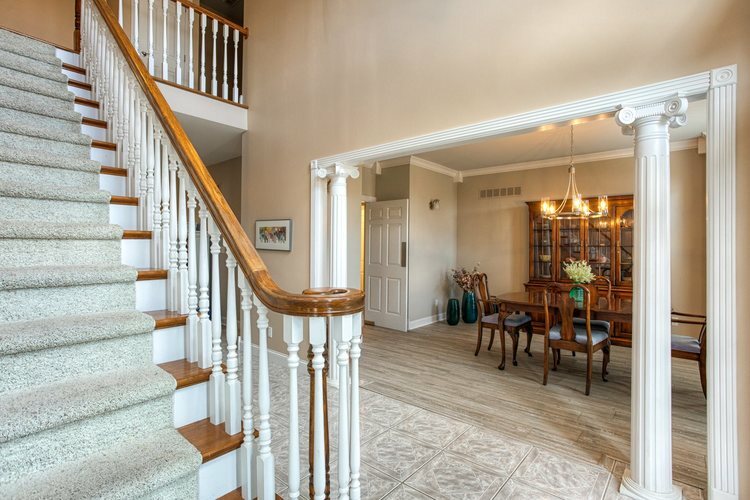 Upon entering, you will fall in love with the Italian tile flooring, high ceilings and the enormous amount of space. 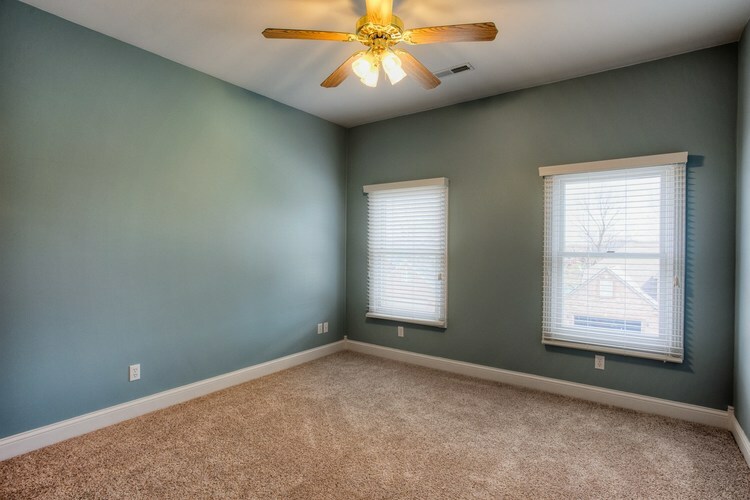 To the left is an office with crown molding and large window. 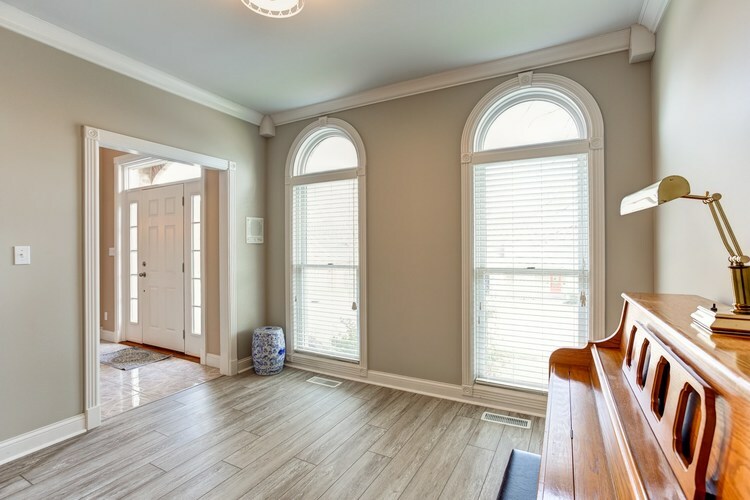 To the right is the large dining room with columns, crown moulding, and large window. 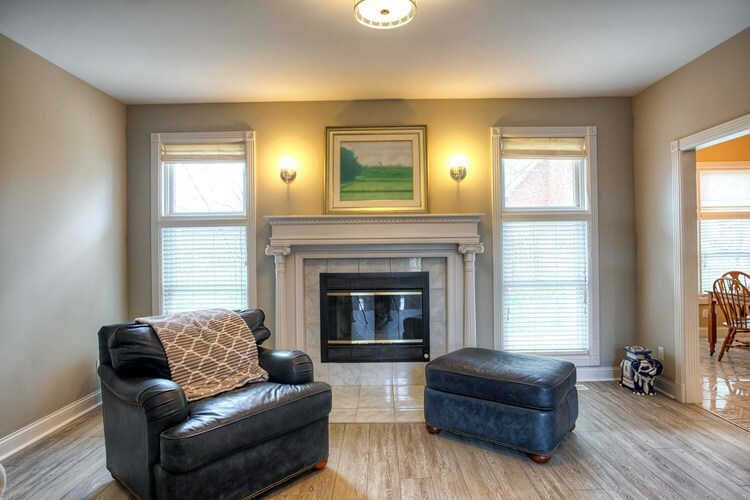 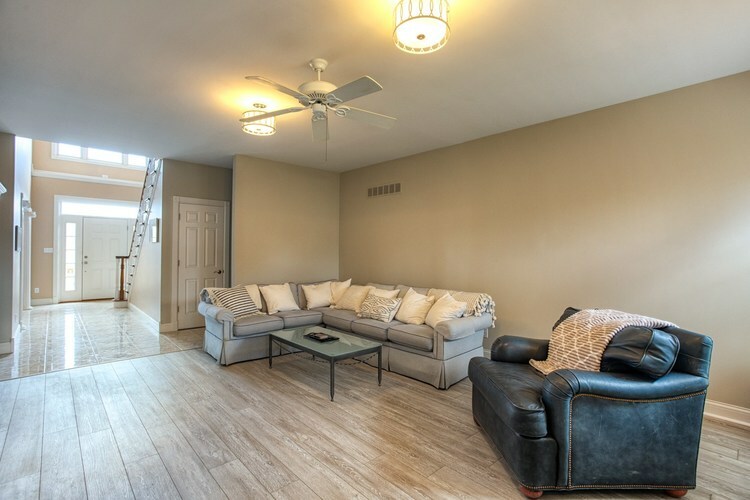 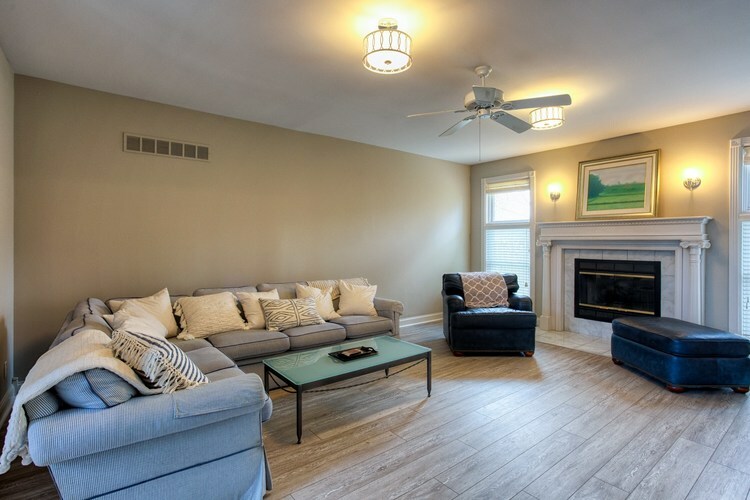 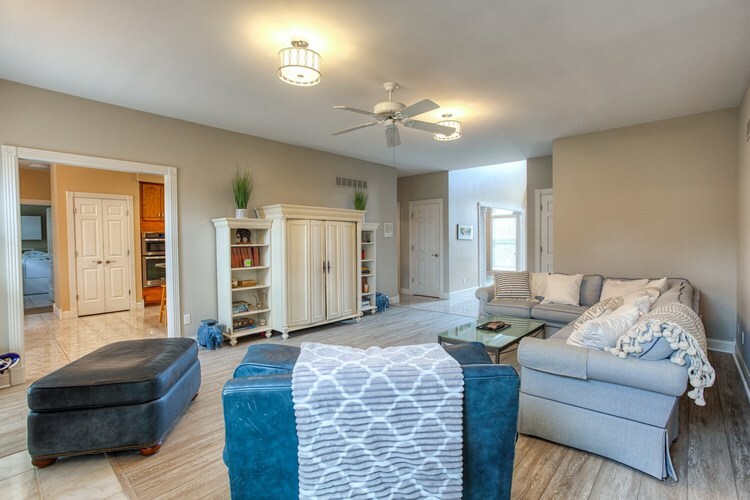 The living room features a gas fireplace with marble surround and white wood casing, beautiful luxury wood like vinyl flooring and ceiling fan. 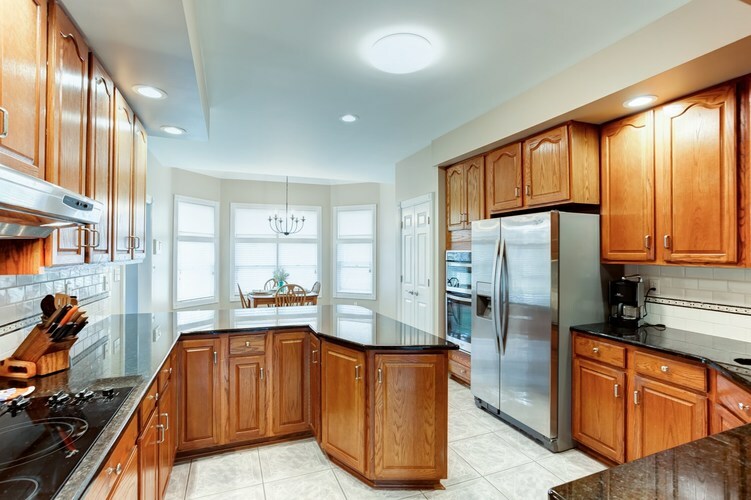 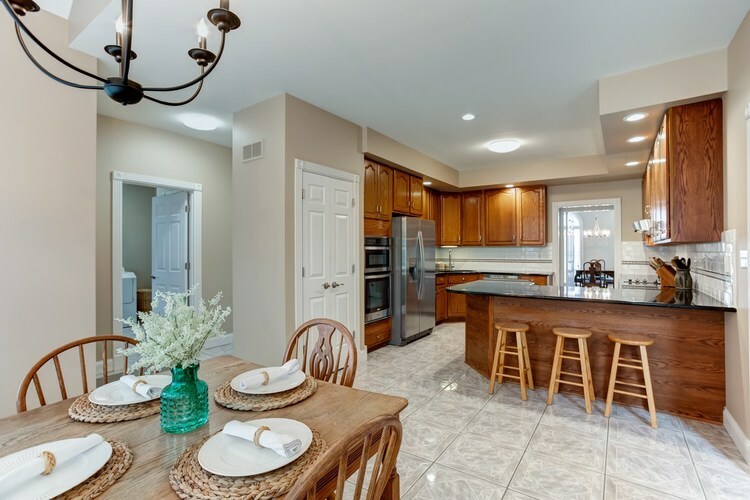 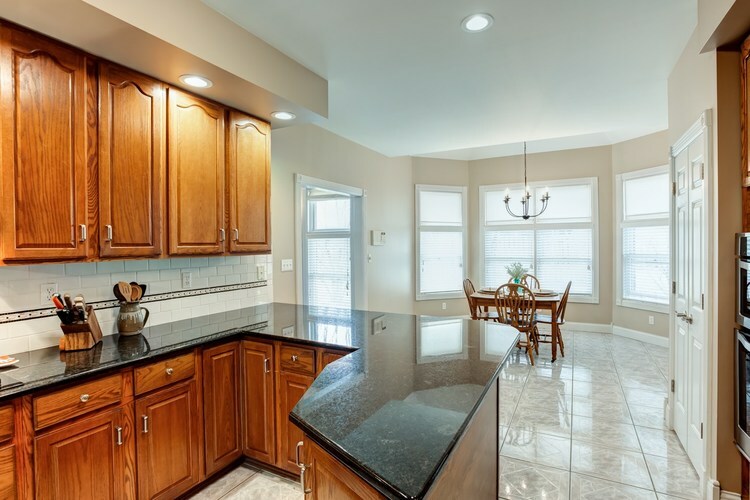 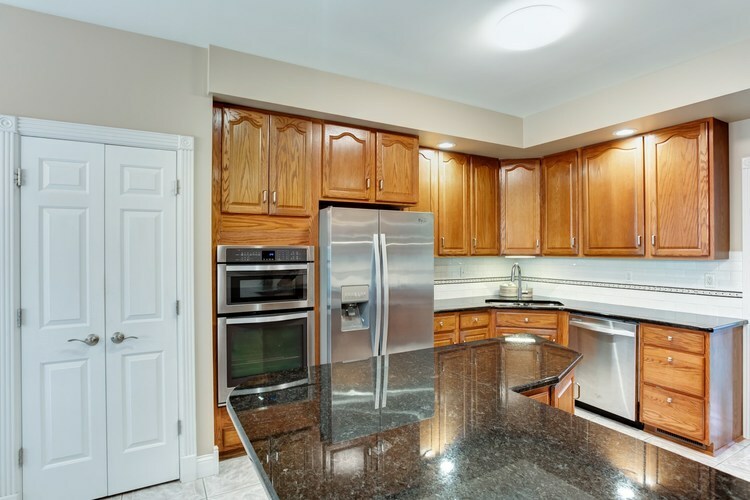 The kitchen offers a pantry, breakfast bar, solid surface counter-tops with a glass tile back-splash, cook-top stove, built in oven and eat-in dining area. 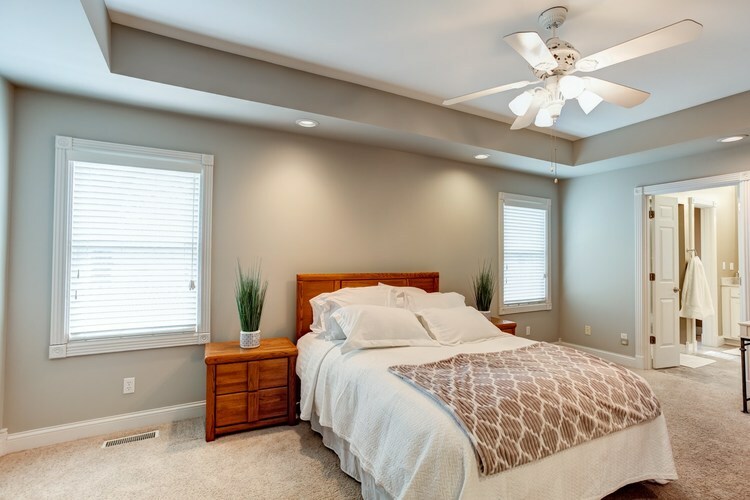 The main-level master suite has a walk-in his and her closets with organizational systems, carpet, ceiling fan, trey ceiling with recessed lighting. 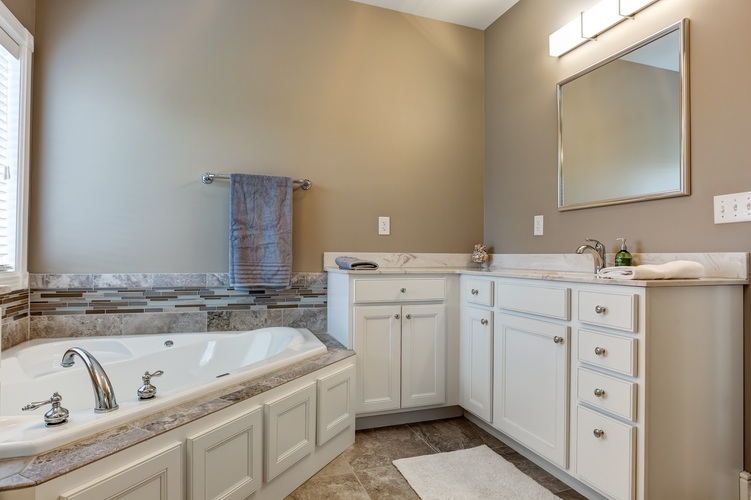 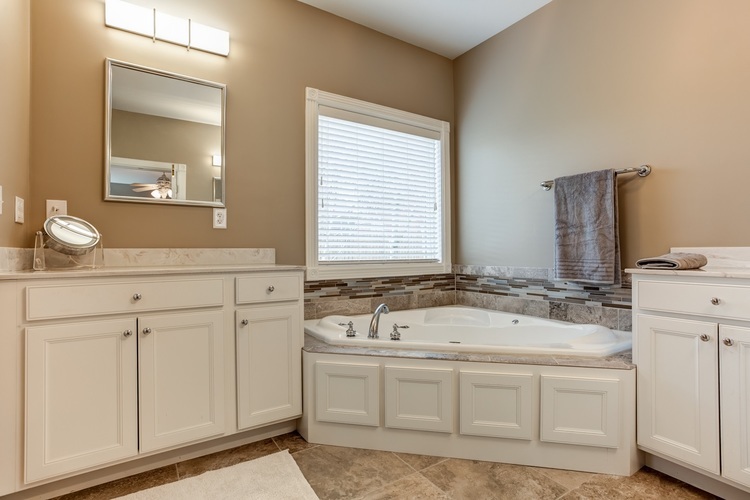 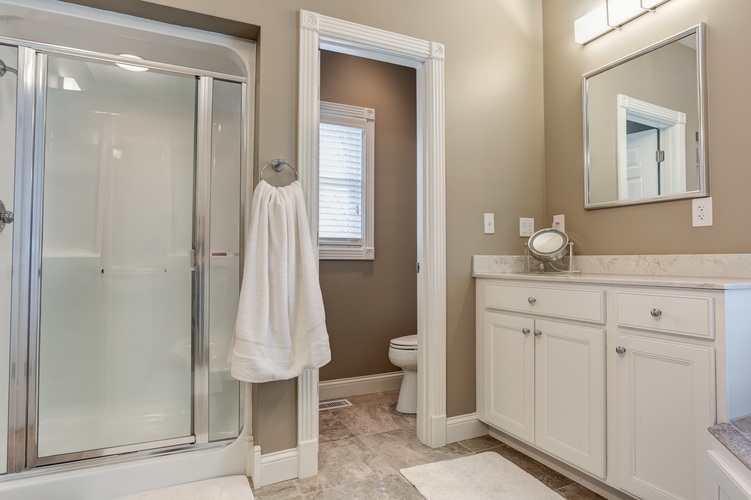 The main level master bathroom has a corner jetted tub with gorgeous tile surround, his and her sink and a separate shower. 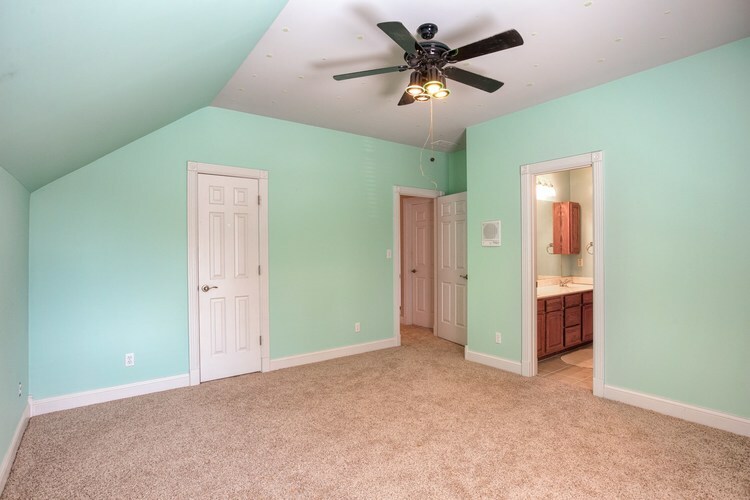 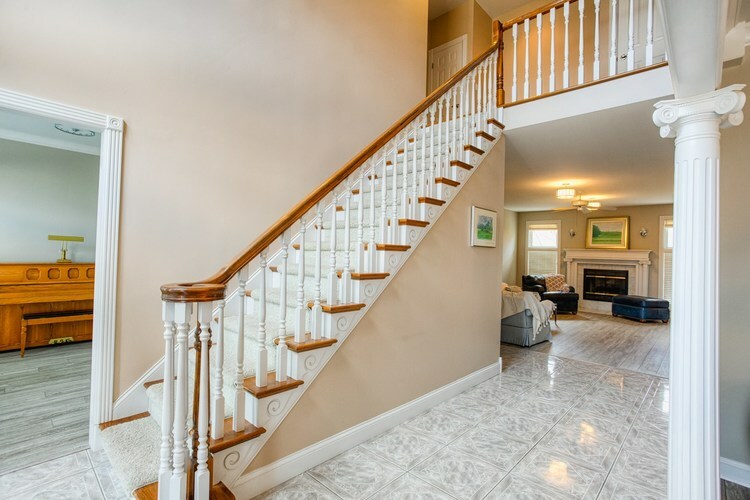 Upstairs you will find 3 more bedrooms with walk-in closets. 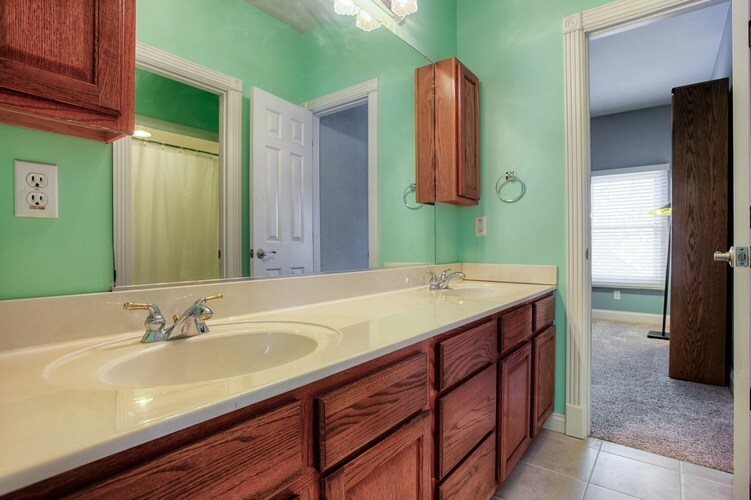 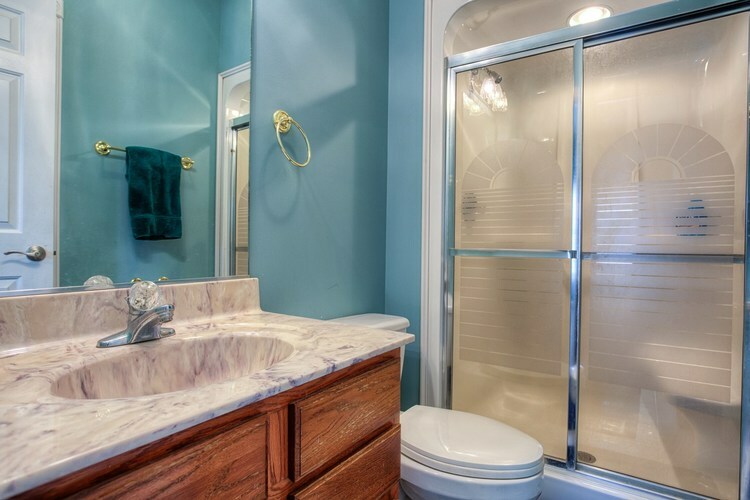 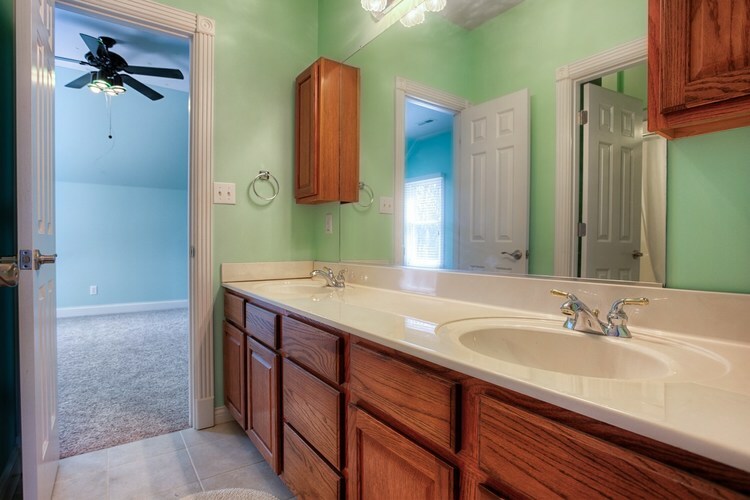 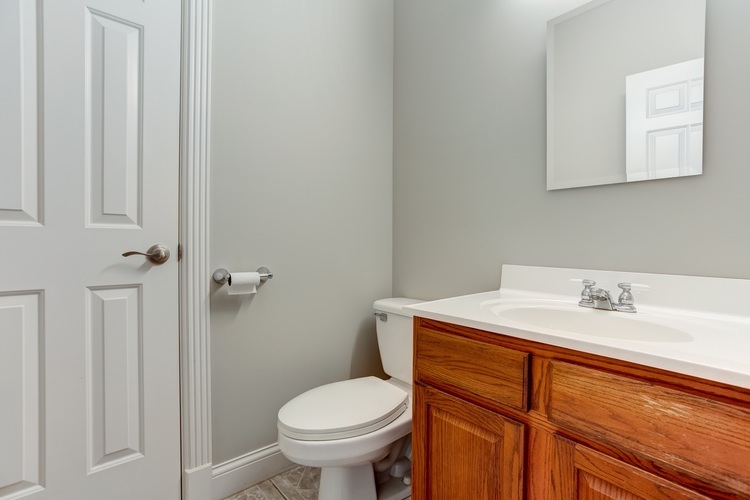 Two bedrooms share a Jack-and-Jill bathroom with dual sinks. 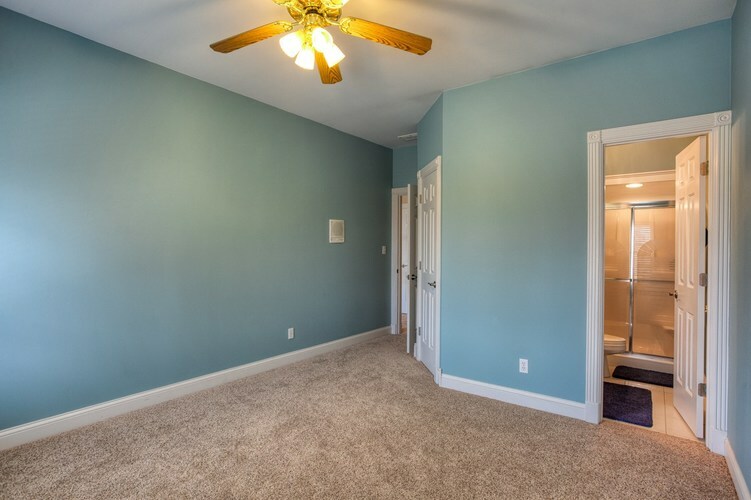 The 4 bedroom is another master suite and has its own private bathroom. 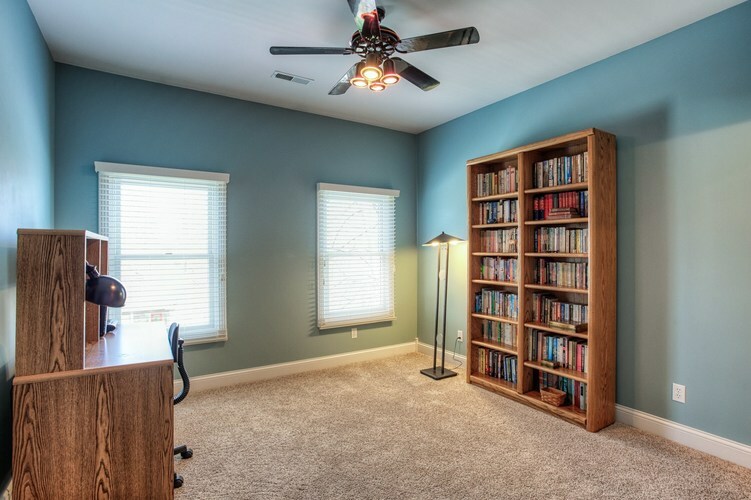 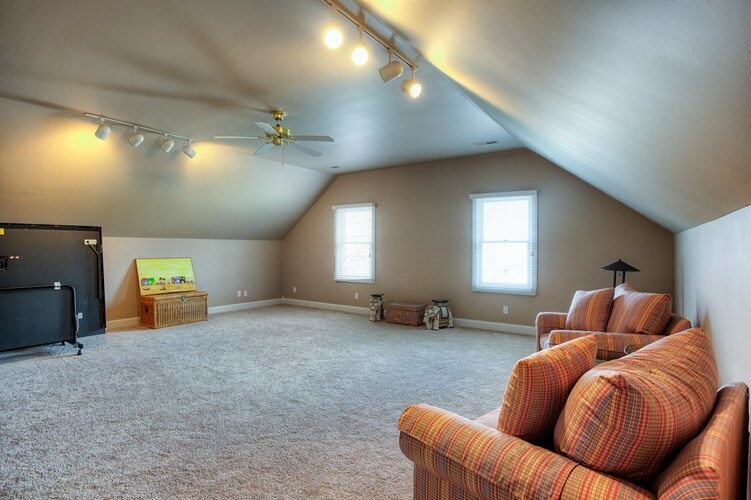 To complete the upstairs is an over-sized bonus room with high ceilings. 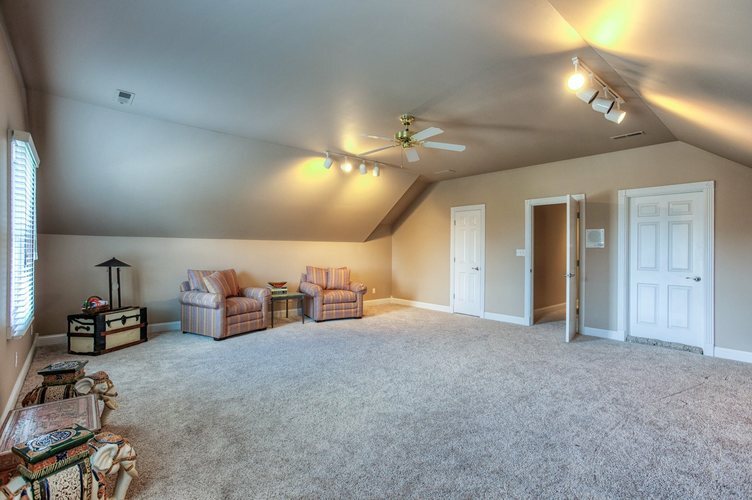 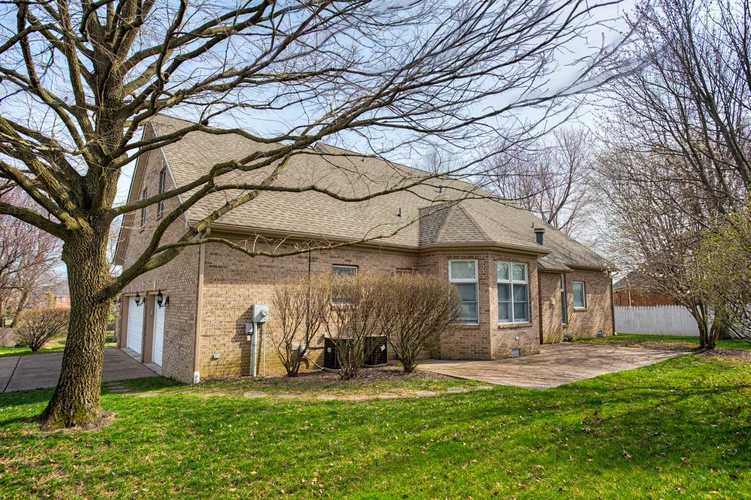 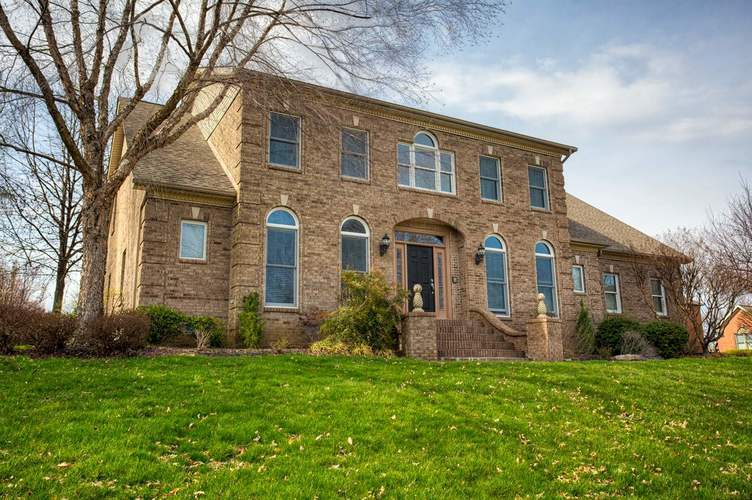 This home also has access to a community pool, clubhouse, tennis courts and playground. 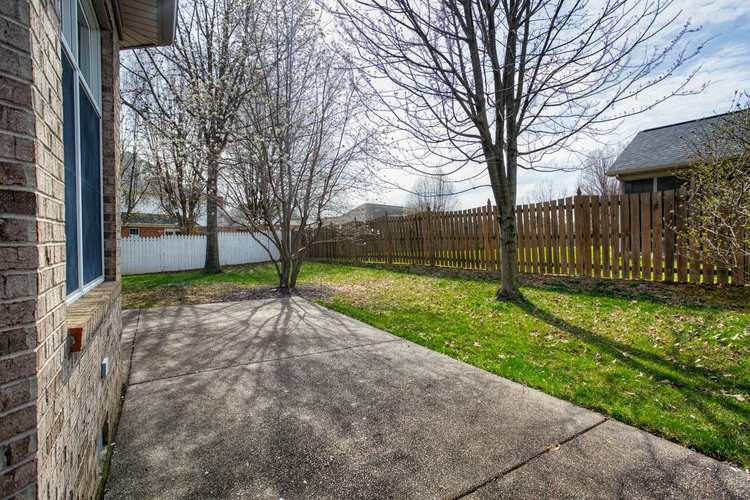 The seller is offering an America's Home Shield home warranty for the Buyer's peace of mind. 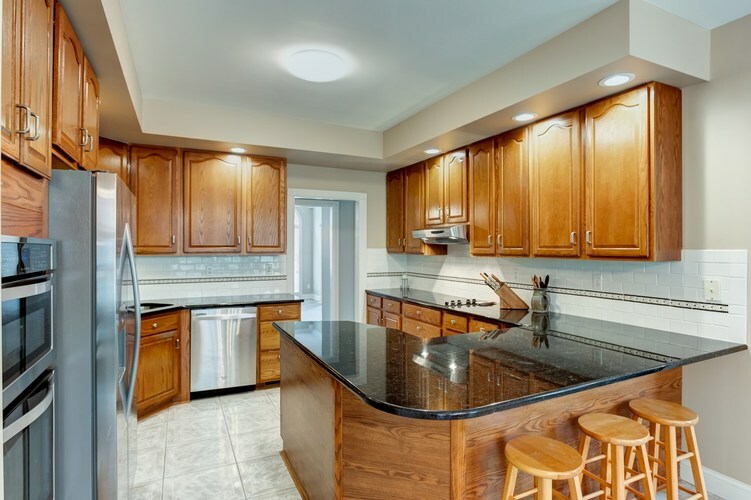 Directions:From 261 going North, Right onto Lakeridge Crossing, Left onto Woodbridge Trl, Left onto Bent Tree Dr, Home on left at corner of Hillbrook and Bent Tree.